Goodreads Giveaway. – C. Mack Lewis. 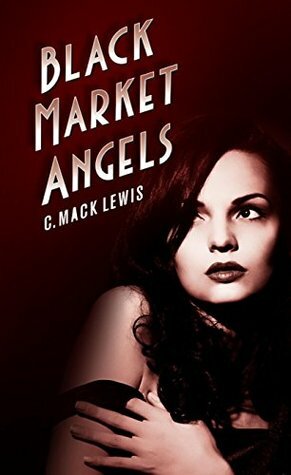 Author of The Fallen Angels Series. Good to see you’re walking the right path to stardom. Smart to have another profession, in case people start losing their feet or the athletic fungi take over. Your presentation is full of humor. We need it. Too many student loans to switch professions! Hope you and Jane are doing well and it’s great hearing from you.